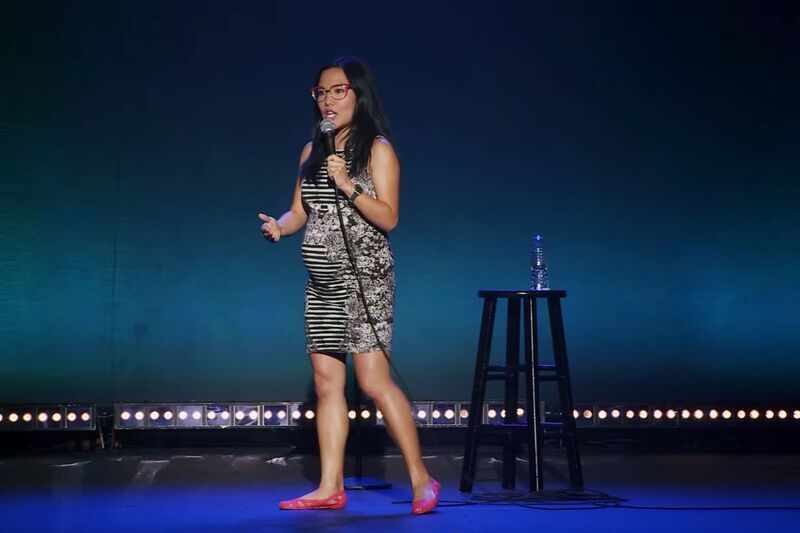 I enjoyed Ali Wong’s stand-up last year and was excited to see this year’s special. It was super funny, however, after a couple of months of watching, I can’t really remember much other than that she talked frankly about having kids and her Asian upbringing. What a show! The internet can’t stop raving about her and I’m glad that I randomly started watching this stand-up one night. What I loved about the show was that Hannah exposed her vulnerabilities in the rawest way possible, while contemplating about the meaning of comedy, all the while making sure that her audience, me, laughed a bit during her special. Glad that Netflix booked her and can’t wait to see more of her work down the road. Random thought but is it odd that I’ve been enjoying more female comic acts and authors lately? I used to shutter at the thought of being a feminist and I’m not sure if supporting them signifies feminism. It’s just that as I age, they are more relatable. I have been thinking about this whole comedy thing, I don’t feel very comfortable in it anymore…I’ve built a career out of self-deprecating humor . . . and I don’t want to do that anymore. 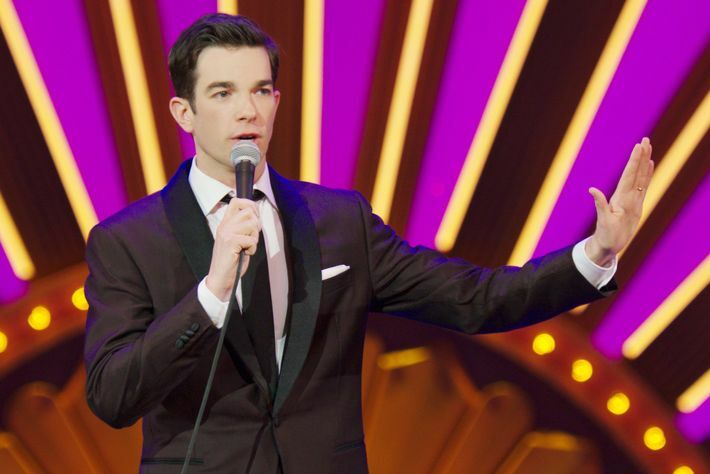 John Mulaney is always solid and this special, centered around his childhood experiences and memories, as he lamented about getting old, at the tender age of thirty five. It was a solid performance, yet it didn’t leave an everlasting impression on me, like Nanette. I also fear now my bar for stand-up comedies are super high after seeing Nanette. I should re-consider my criteria for evaluation and make sure that they are fair, although how fair can any type of review be? The reason why I watched this special was simple: I recognized the dude’s face from a live stand-up comedy event that I attended in support of my friend sometime last year. I remember him being hilarious, although couldn’t remember the bit until I saw the special. And while trying to write, I can’t recall the details, but I really do like his perspectives on various cultural stereotypes. And most importantly, I learned that Indians really like mangos, something that I wasn’t aware of! Which comedy specials did you enjoy this year? Can’t wait to see what else Netflix has in store for pretty much the entire US population.